Welcome home! 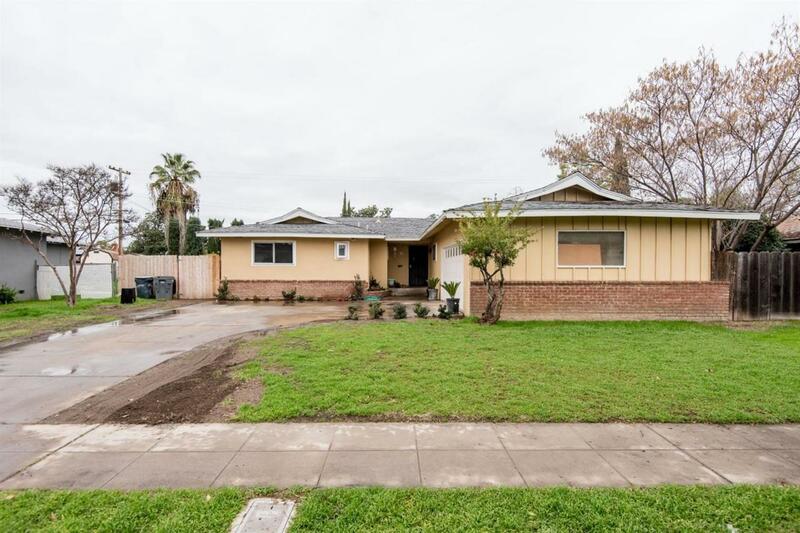 4625 N Millbrook Ave is conveniently located in central Fresno, just minutes away from Fresno State University, Fashion Fair Mall, Restaurants, Highway 41 & Highway 168. 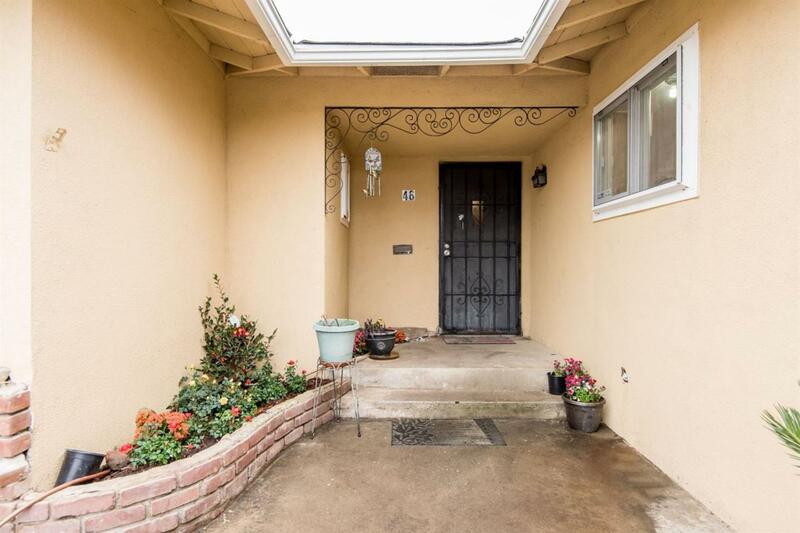 This recently updated single-family home has approx. 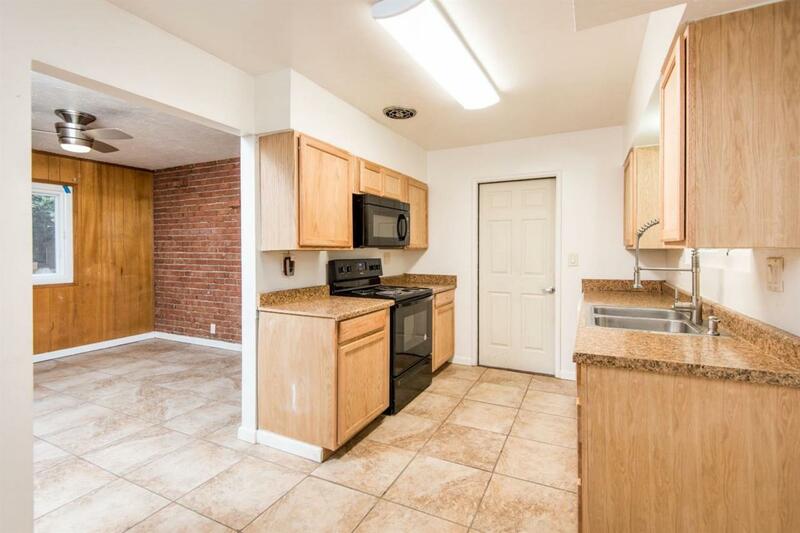 1,481 sqft of living space (and it appears much larger) with 4 bedrooms, 2 bathrooms. 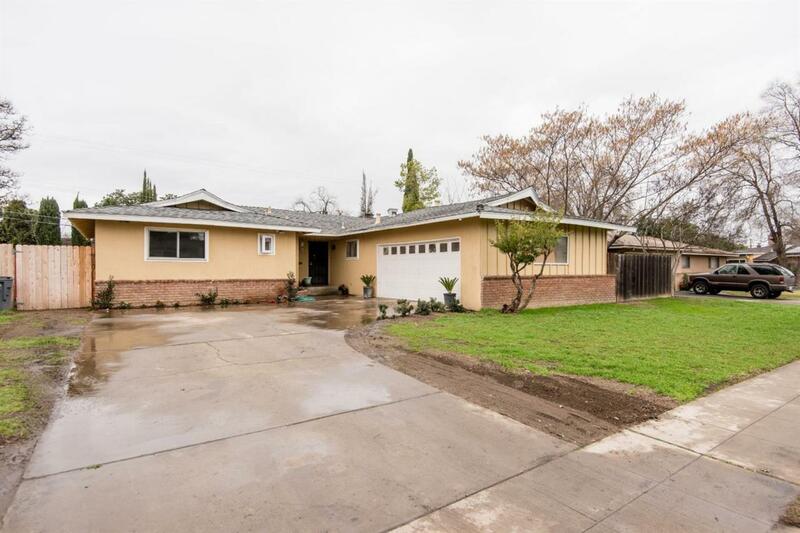 Updates include: triple pane windows, newly refinished hardwood flooring, new ceiling fans throughout & updates in both bathrooms, including a dual sink granite top vanity in the first restroom. The backyard includes enough space for a beautiful garden along with a covered patio area & a cemented foundation w/walkway that is perfect to build a shed/gazebo or BBQ area.